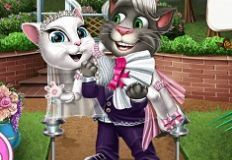 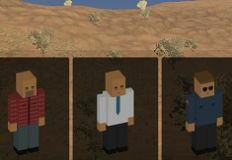 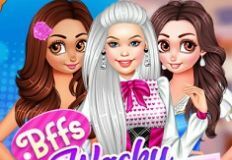 As we have promised we try to impress you by offering new and beautiful online games every time we have to chance, so we have for you new and beautiful online games, games in which we are sure that you will have alot of fun. 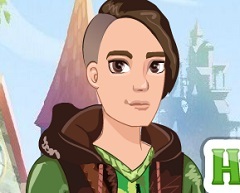 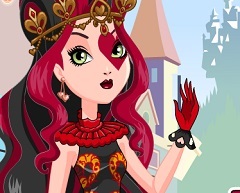 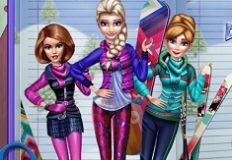 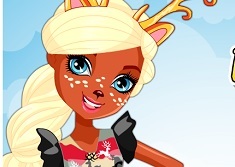 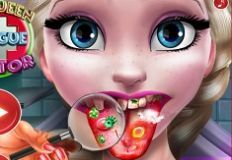 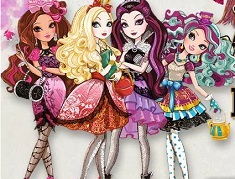 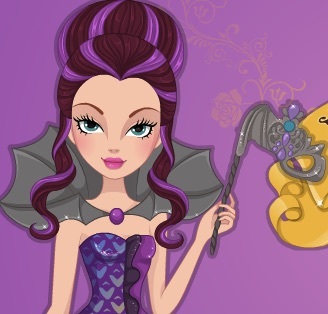 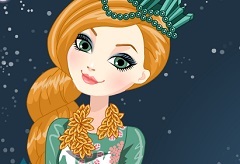 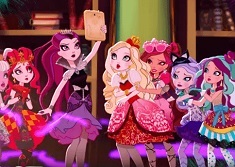 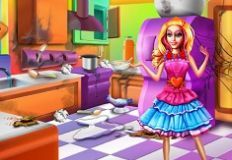 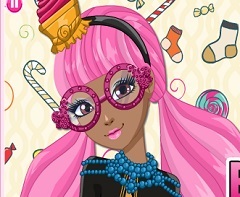 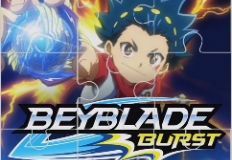 This new game that we have for you is a bubblt type of game,a new game in which you will have by your side the characters from the serie Ever After High.The new game that w ehave for you is a logical game in which Raven Queen and Apple White will be by your side, watching over every move you make. 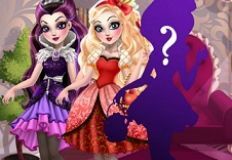 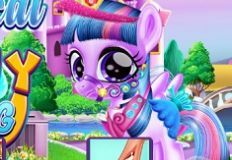 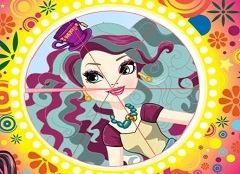 In the game you have the same bubble of different colors, the same rules as in the clasical bubble type of games, only that you will have by your side , your friends from Ever After High. 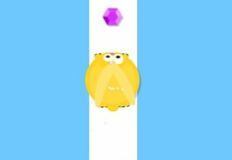 You have to shoot the bubble where are move of the same colour in order to eliminate them and get points. 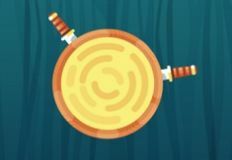 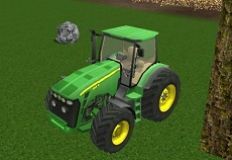 When all the bubbles are eliminated from the level, you will move further to the next one. 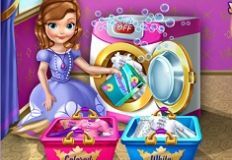 You have to be fast and to think trogh every move that you want to make in order to eliminate all the bubbles and not to let them touch the ground, otherwise you lose the game. 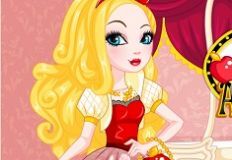 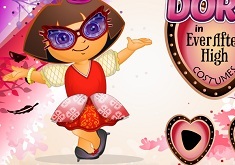 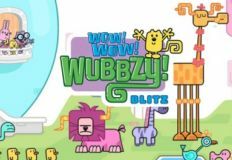 Play this new game that w ehave for you and have fun, here on games-kids.com!